To me Christmas is about families, especially for kids. 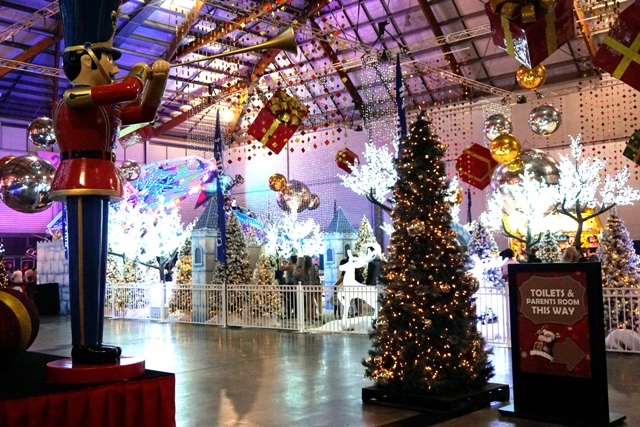 Santa’s Magical Kingdom has opened in Sydney for the first time. Sydney Showground has been transformed into a Christmas Winter Wonderland,full of carnival rides, games, activities and to top it off a Circus acrobatic Spectacular. I was invited to review the opening night. Click here to read my article. Such beautiful pictures. You can feel the happy spirit. Love it!